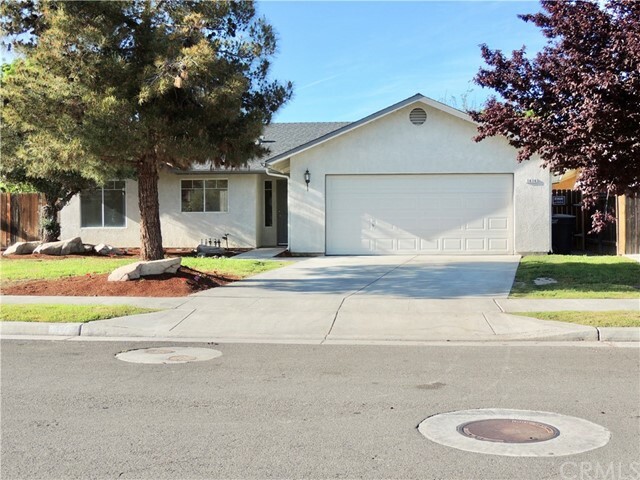 All Lemoore homes currently listed for sale in Lemoore as of 04/25/2019 are shown below. You can change the search criteria at any time by pressing the 'Change Search' button below. "The Laguna Island Ranch is the pinnacle of elegance and luxury in horse properties. Situated on 40 acres, this ranch is an equestrians dream estate with a massive 42,000 square foot covered arena, exercise track, cutting pen, stables for 16 horses and much more! Enjoy the lavish furnishings of this exquisite 5,675 square foot elegant home with 4 bedrooms, 4 full baths and 2 half baths complete with high vaulted ceilings, an exercise studio, high-end appliances, and a stunning pool. Perfect for entertaining, this home also features twin master suites, an attached guest house, and a 1,600 square foot detached guest house. The attention to detail and quality in craftsmanship make this a truly unique and immaculate ranch estate." "Charming and Cozy......Come on in & imagine yourself living in this lovely home. Most all of this home is 3 years new, a/c, roof, laminate floors, windows, tankless water heater + more. You will love the beautiful granite counters in the kitchen with the matching newer cabinets & appliances. The kitchen has a large breakfast bar and is open to the family room. 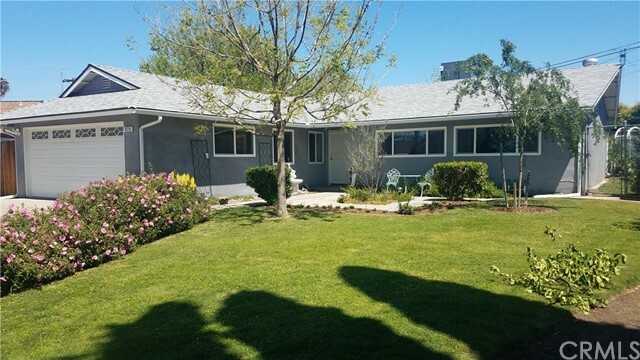 This home sits on a very large lot with plenty of fruit trees which include 4 apple, 3 fig, 1 orange, 3 grape vines, one lime and lemon in the front & a nice chicken coop in the back yard. It is conveniently located close to Hwy. 41 & 198 for a nice commute to LNAS or anywhere you are headed. 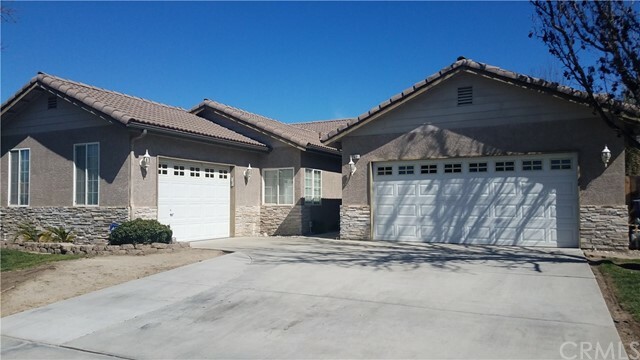 Don't miss out on this little beauty located in a quiet court."